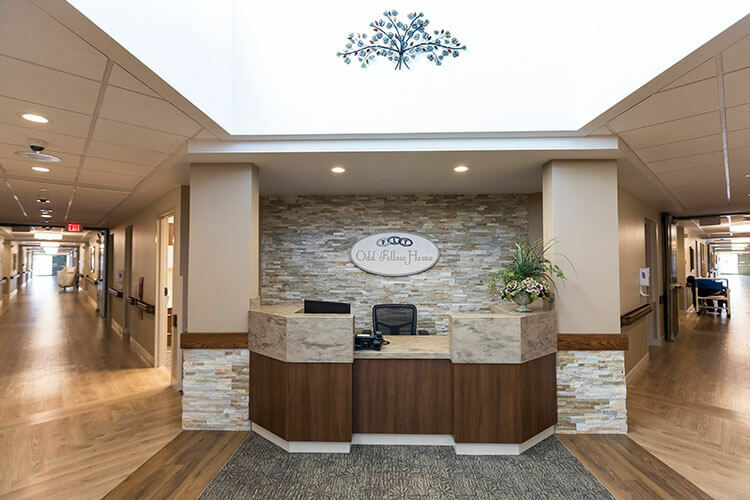 As one of the Midwest’s leading commercial contractors, Immel Construction has achieved an industry-wide standard of consistently delivering innovative, quality projects on time and on budget. It’s our brand’s reputation and has been for over 50 years. Our team oversees commercial projects from pre-construction to completion no matter the size or scope of our clients’ needs. Being both hands-on and high-tech are critical for success in today’s commercial construction realm. 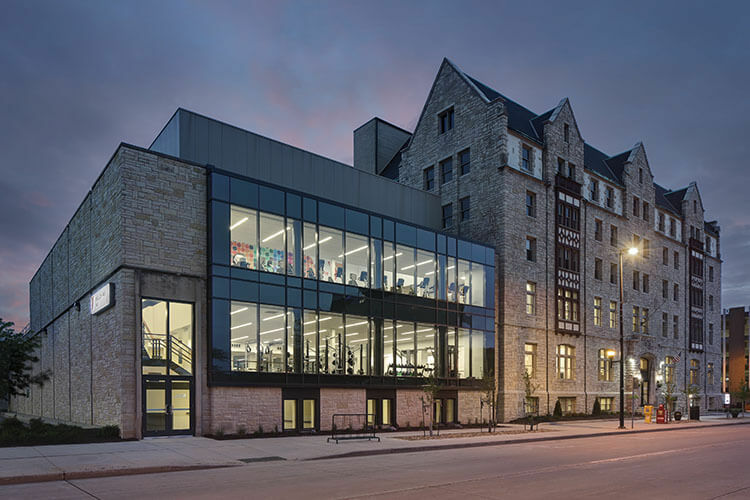 The renovation of the Downtown YMCA includes a new 3 story atrium that creates a new central ”hub”, bringing in natural light to the lobby spaces in center of building. Spaces are renovated using modern elements and glass to increase visual transparency within the building while complementing the existing wood and other elements, preserving this rich historic building of the Green Bay community. The Odd Fellow Rebekah Home Association provides long term nursing care with rehabilitative and restorative nursing functions. 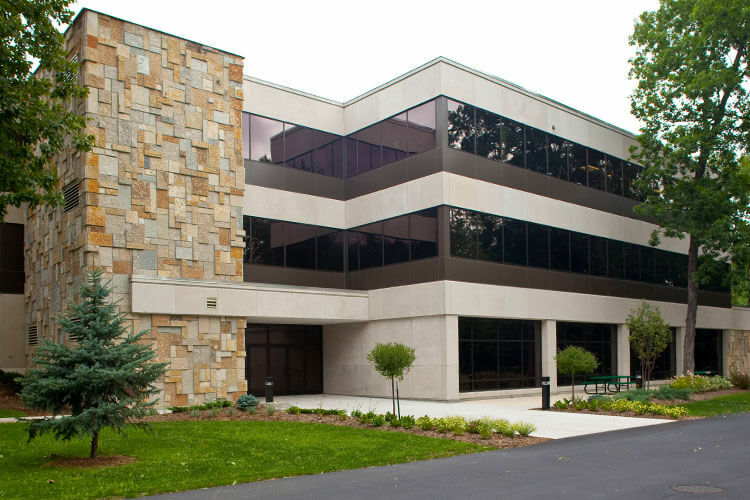 Immel provided construction management services for the development of their five acre campus. Projects include a therapy unit, an independent living facility, and campus central plant. Jewelers Mutual Insurance Company has been a longstanding client for Immel Construction. We have built several buildings on their campus, including a Fox Cities magazine "Lilies" award winner, and continue to provide them with construction management services. This commission was an opportunity to renovate an existing parochial school while completing a worship center addition. 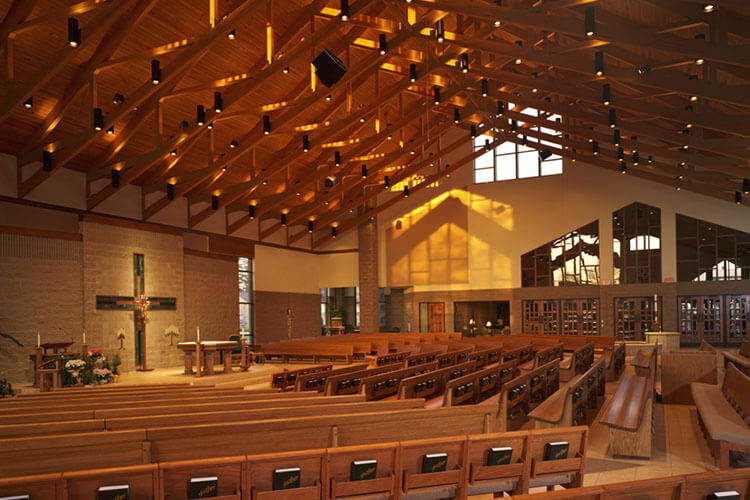 The scope of work included the design and construction of a new gathering space to replace an existing sanctuary.